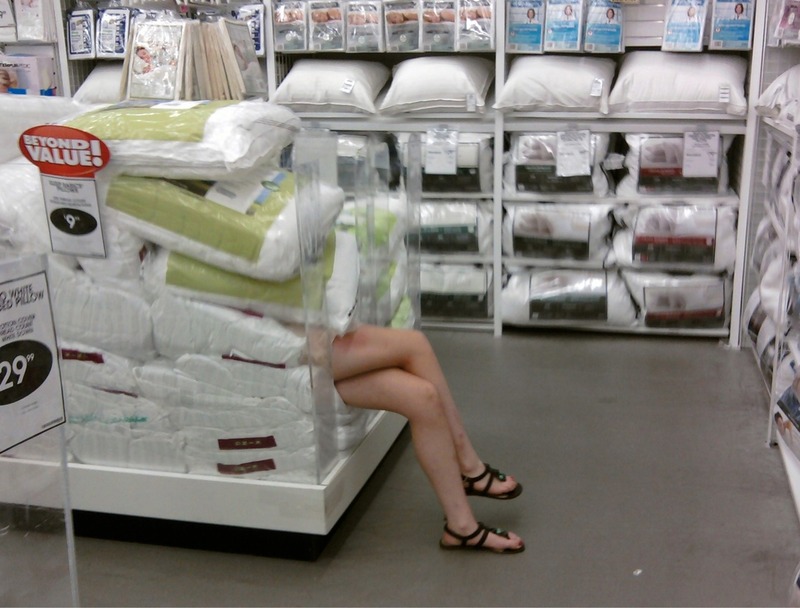 My sister disappeared in Bed Bath and Beyond. Finally found her. 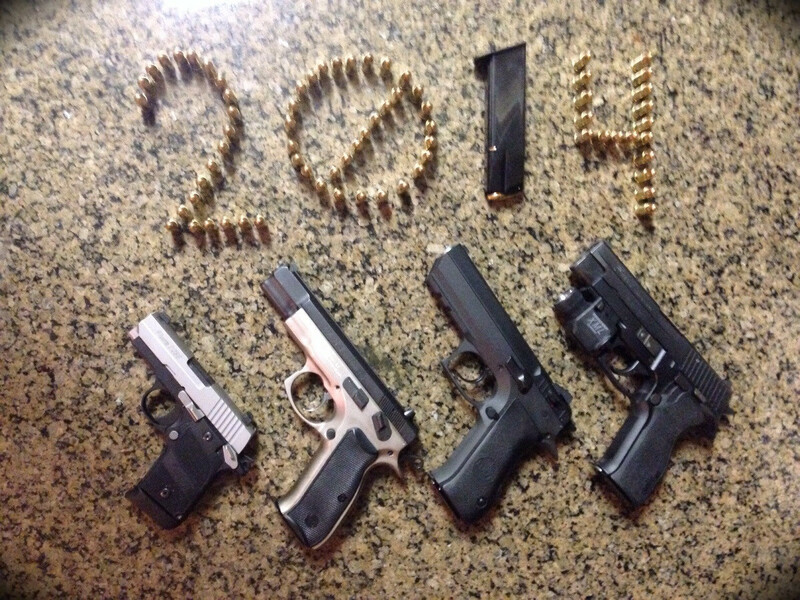 Happy New Year 2014 to r/guns! Let's make it a blast!